Disclosure: I received product in order to review. No other compensation was provided. February is filled with expressions of love. We all want to be recipients of Valentines. What are your favorite gifts to receive on Valentine's Day? I love flowers, chocolates, and jewelry for a happy and joyful gift. Some of the prettiest jewelry can be found at Mamas Jewelry. 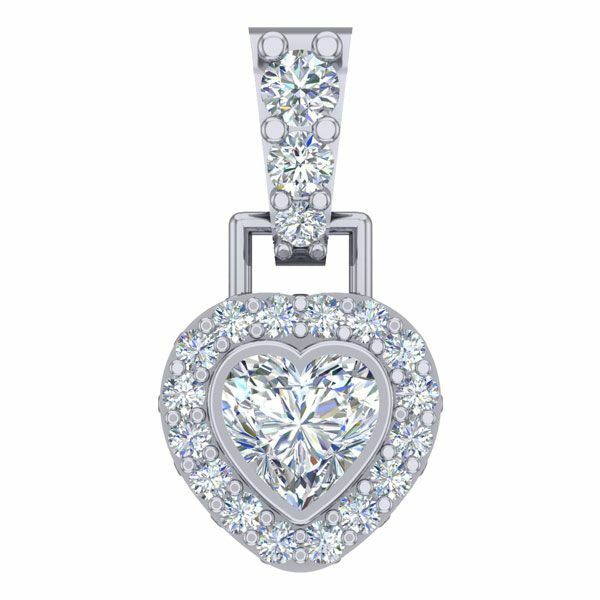 This online jewelry store offers beautiful rings, necklaces, pendants and more at very nice prices. They make wonderful rings and ring sets that make perfect gifts for Mother's Day or any holiday. These can be personalized with stones that reflect each child's birthday. Stone pendants in every birthstone are lovely and there are many styles to choose from. The classic pendants are my favorite. You can also enjoy the Baby Shoe, Tree of Life, and Infinity shapes. The sterling silver earrings come in a variety of styles. There are birthday stones in round studs or dangling styles. There are also many different cuts with Swarovski Zirconia stones. The size of the stone can be customized. Each comes with a 14K Gold Post. Bracelet choices abound, also. Tennis bracelets with Swarovski Zirconia are set on Sterling Silver, Platinum, yellow or rose-gold plated are stunning. The religious jewelry is also pretty and can be customized. I was pleased to review a beautiful 18" chain and set of gorgeous earrings. I'm happy to wear these lovely pieces everywhere. Many compliments have been given to me! 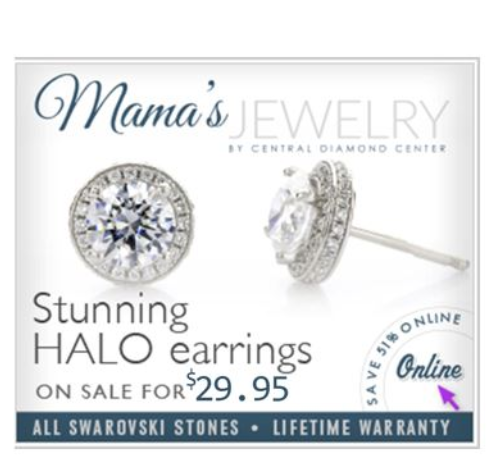 Whatever type of jewelry catches your eye, you'll want to check out the designs and choices at MamasJewelry.com. 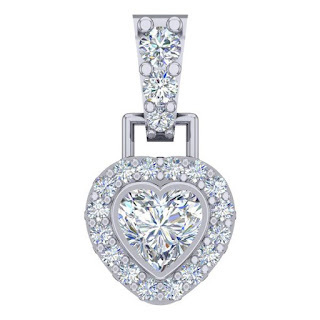 Whether you are shopping for yourself, your family member, or your Valentine, you'll enjoy the lovely jewelry there.